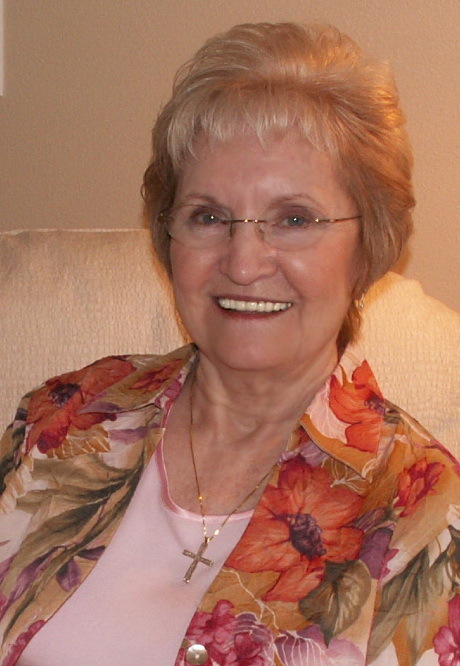 My guest today, Ellen (Chris) Edson, is a fellow Skagit Valley Writers League member. 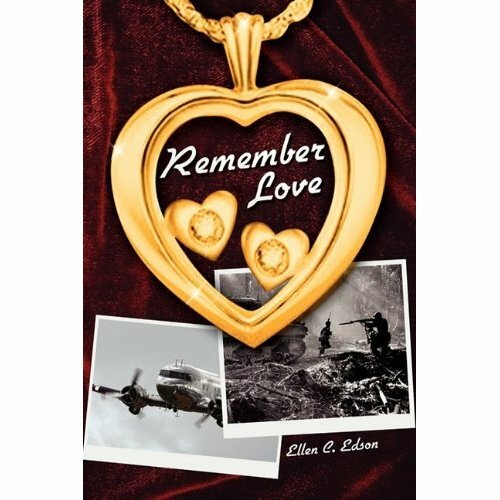 Remember Love is her first novel, a story of World War II romance, family, hardship, sin and redemption. Is this book based on family history (if not, how did you come up with the idea)? 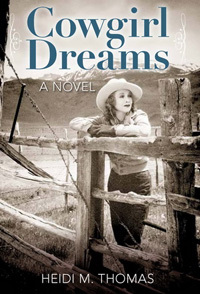 It is partly based on family history as Daddy moved his family around a lot as he looked for work during the depression and moved to Washington State for a better paying job. However, that was not the idea for the book. I wanted to write a book about life in those days of war and fear and suffering. I wanted to show the love of God and each other that people had in those days of doing without. I wanted to put it in the form of a laid-back novel that my children and grandchildren would enjoy reading while soaking up a little history. Are you a “late-bloomer” to the writing world or have you always been creative with words? For as long as I can remember, I have wanted to make up stories. I have written poetry for years, but have never considered publishing any of it. I did write a memoir for my children and printed it out for them about six years ago. I won a contest once for writing a jingle for the company where I was working to celebrate their fiftieth year. I took college courses in Computer Programming when we were using MS-DOS. I was thrilled when word processors became available and now write using my laptop computer. How did you get the information for your book? Some of it was from memory. I did a lot of research using the World Book Encyclopedia and the internet to get the history that I wanted to be exact. Are you a voracious reader? Yes, I love to read and once I start a book, I want to finish it as quickly as possible. Have you been inspired by reading other authors (any favorites)? Yes, I loved the Left Behind series by Tim Lahaye and was hooked on Jean M. Auel’s series of Clan of the Cave Bear. Do you think that helped you as a writer? Maybe. I think I may have absorbed the general feel of the love that was written in other books. When I decided to write a book, I found that I knew nothing about writing a novel. That was five years ago. I joined a writing group, I subscribed to a writing magazine, and I bought a few books about how to write. Two of my favorites are: Scene & Structure by Jack Bickham, and Writing the Breakout Novel by Donald Maas. I studied those books and magazines and believed every word. I educated myself as best I could. It has helped. How does your background color your writing? I have lived through a World War, and I remember how people helped each other during that time of having to do without. We did without books, but I loved stories, and made them up to tell my younger brothers. 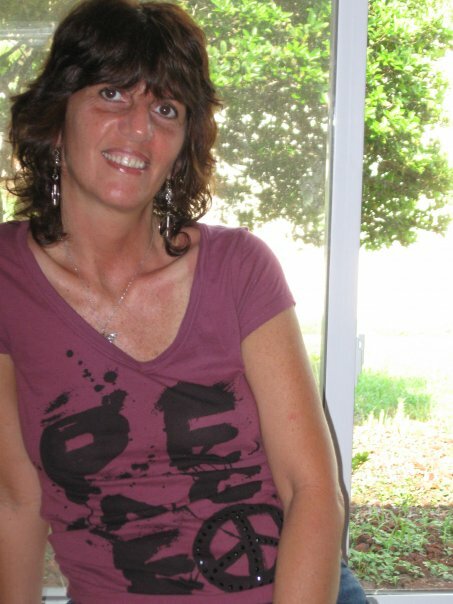 I worked as a bookkeeper/office manager for over twenty-five years in different places. That gave me insight into the different personalities of people. Are you working on another project? Yes, I had started a couple of manuscripts, but when readers of “Remember Love” said they wanted a sequel, I started writing Facets of Love which continues Tiffany’s struggle to create a crisis center for battered women and children. I am hoping to finish it by December of 2010. Thirty-year-old April Chambers lives in Seattle, WA. Her husband, James, is a WWII flier and must keep his flights secret, even from April. A phone call from Dallas, TX informs them they’ve become instant parents–their teen-age niece, the only survivor of a tragic vehicle accident. 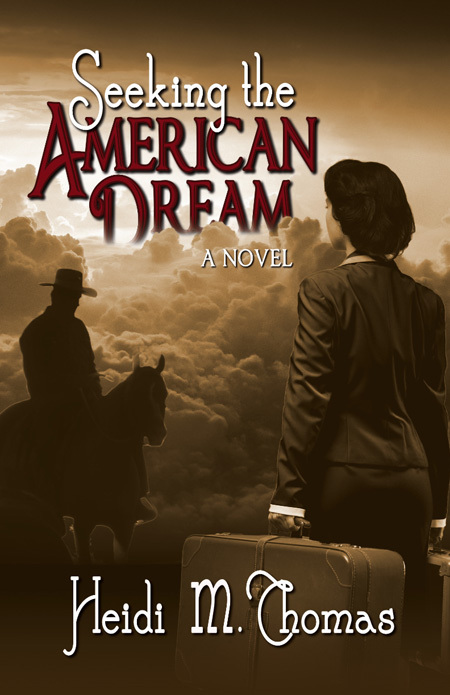 In Texas to care for Tiffany, April commits a sin that threatens her marriage. As the war takes its toll and Americans pull together to end it, this family knits itself together with love, faith and hope. This is a wonderful video that shows the heart and passion of the West. My home state of Montana is very similar to Wyoming. from Havey Productions on Vimeo. I just finished reading Cowboy Ethics, a book focused on showing the financial world how far they have moved away from the values and principles that some of this country’s greatest heros lived for. I originally bought the book because I was intrigued by the photography of the American West, but as soon as I opened the book I began reading, and an hour later I finished the book. It really made me take into consideration the Code of the West that the author presents. True, some of the legendaryness (that may not be a real word, but it sure fits this spot) of the American Cowboy may be stretched or idolized, but the true message of the story comes through loud and clear. The message may be aimed toward the financial leaders of the country, but the story is for all Americans to read and to take into account. These may sound like a fantisized lyric from some ole worn out country song, but after reading through the story from the author I got to thinking about where my priorities are set and how I treat myself and those around me. 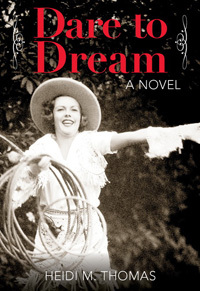 So I strongly reccomend this book by author James P. Owen as a good read for those interested in an encouarging read, and not to mention the awe-stirring photos of the American Western Rancher from David R. Stoecklein. I would even consider this as a great gift for those you feel the need to share the message with. What is your opinion/thoughts on these Cowboy Ethics and the Code of the West and where do you think the ag community stands on these things? Darcía is the author of five mystery/suspense novels, is working on her sixth, and writes a monthly nonfiction, crime-related newsletter called “Guilty As Charged.” The newsletter covers a wide range of topics, from the history of burning at the stake to modern-day serial killers. Her books include: Enemies and Playmates, Hit List, No Justice, Beyond Salvation, andMiami Snow. Two of the books are Michael Sykora novels, No Justice and Beyond Salvation, and Darcia has an idea for a third in that series. 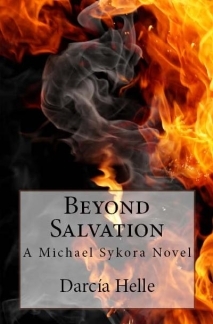 In Beyond Salvation, A teenage runaway disappears from the streets. The only people who care, or even notice, are her two best friends who are also runaways. For reasons of their own, they can’t go to the police for help. Michael teams up with ex-prostitute Nicki and full-time hit man Sean. Together they bend the rules of the justice system in order to find a young girl few people care about. In the process, they uncover a world where salvation comes with a price tag and God’s words are used to incite fear in a congregation of believers. 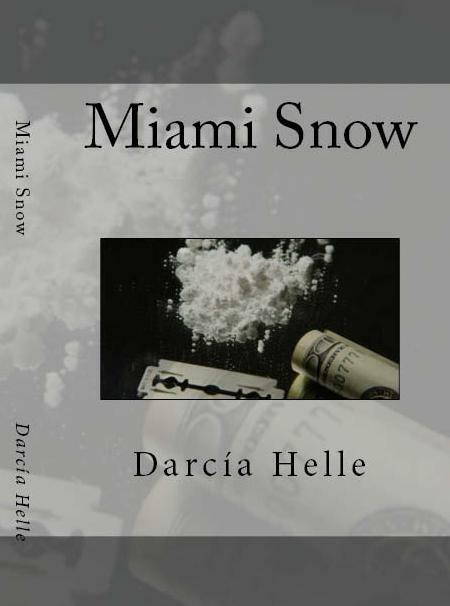 Synopsis of Miami Snow: One day Nick Donovan has it all; a beautiful, pregnant wife, a nice house, a great job. The next day he is on his own, starting from scratch with nothing but a few suitcases and his old truck. Nick flees to the opposite coast of Florida, trying to leave his ex-wife and the memories behind. But that couldn’t happen. Soon Nick finds that he is tied to Shelley in a way that he hadn’t expected. And, in her bitterness, she does everything she can to ensure his misery. Darcía grew up in Massachusetts but has lived in the Tampa Bay area of Florida since 2002. She is married and has two sons. An animal lover, Darcía has two very spoiled dogs and two equally spoiled cats. This is from The Cattlegrower Network and it struck a chord with me, having grown up on a ranch in eastern Montana. Thank you for reminding us of our roots! I sure want to thank you for all the wonderful things you provided last year, but this year I was hoping you might bring some things that don’t necessarily fit under the Christmas tree. Lots of moisture (Would love if it would come in the form of rain, and not snow and ice. Also, if it could come slow and easy that would be great). A banker who understands numbers as well as the cattle business, so they won’t be getting tight when I need to be aggressive, and loose when I need some discipline. A really good horse, and time to ride (aw, heck, just bring the good ones for the kids; I don’t mind riding a green horse). Something really nice for my wife, (I know she’s been wanting a non cattle-related vacation. I might need your help here, as my cowboy boots don’t fit on skis and I haven’t worn shorts since high school basketball, so the Caribbean is not a great alternative. I suggested Las Vegas and the National Finals Rodeo once, but I think she thought gambling money and watching a horse wreck wasn’t that much different from a typical day here). A dose of common sense for some of these environmental and animal welfare radicals. (We’ve always put the land and the cows over our own wellbeing, and I can’t figure out why they can’t see that). Throw in a little perspective for myself (help me to laugh when the water is froze, the trailer tire is flat, the feed wagon auger is jammed, and the cows are out – just help me to laugh and smile). Having the family together (not worrying about all the day-to-day things, but just enjoying each other). A heavy dose of the Christmas spirit, now and for as long as possible into next year. P.S. I understand most of these things are kind of out of your realm; in fact, I take them all back. We’re pretty darn fortunate down here, maybe you could give ours to someone more in need. Writing this letter made me think about the true meaning of Christmas, so while we have some young uns around who would sorely miss you, I honestly hope your visit is a mere side note to our celebration of family this year. P.S.S. I’ve known for quite some time that you weren’t saying “ho, ho, ho” on that sleigh of yours. I’ve driven a team on a cold crisp morning, so I know you were saying “Whoa, Whoa, Whoa,” but your secret is safe with me. It’s part of the cowboy code. …You can’t have just one! Down, down the steep and rocky canyon wall they went. Nose to tail, long ears flopping, stepping oh so very carefully as they placed shod hooves into small spaces between the hard rocks. Their riders looked askance at the steep drop off, some even shutting their eyes to the beautiful vistas. The Grand Canyon mules were accustomed to many and varied riders, and seemed not to care that their passengers were slightly nervous; they had seen these rocky paths many times and would see them many more. Rose Miller was among those riders going down Bright Angel Trail on their trustworthy mules to the Phantom Ranch below where she and her fellow travelers would spend the night and travel back on the Kaibab trail to the top the next day. By the time Rose returned home to northern Indiana, she had become totally enthralled with those captivating and unique equine hybrids and was determined to find the perfect, safe and dependable mule to ride in her “senior years.” She had owned, shown, bred and trained horses for nearly forty years, and now was ready for the easy life. What happens next constitutes the story of Mules, Mules and More Mules, as Rose searches for the ideal long-eared companion. 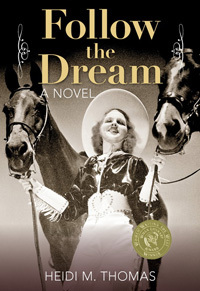 Because of her bad back, a smooth-gaited mule that would allow her to sit back and enjoy the ride was desired, but everything was not smooth going. Continue along for the trip as she uses her engaging around-the-campfire-story-telling style to introduce her mules: Mirabella, Samson, Maybellene, Ruth Ann, Susie, and Lucinda. 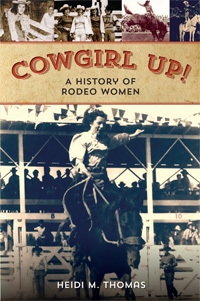 You will laugh out loud as she learns the hard way, mules and horses are different, and are not perfect. After a few nasty falls from her not so unflappable mules, fear enters the picture and Rose wonders if at nearly 70 she should finally “hang it up,” and stop riding. After much soul-searching, she recognizes she had in fact been very lucky and blessed in all her incidents and that as with her horses, she needs to be a part of the conditioning and training process. Just because she now has mules, does not mean she should become complacent. 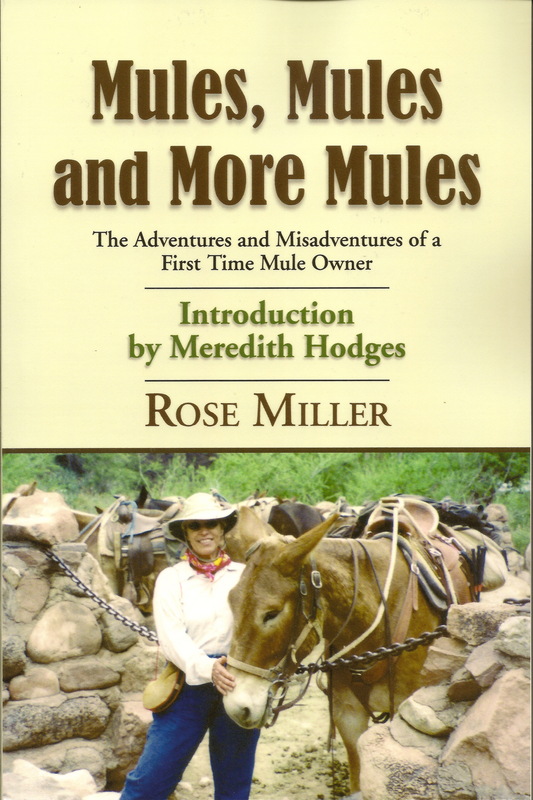 Telling herself, “I should have known better,” Rose sadly realizes there is no easy life where living with horses or mules is concerned, and sometimes one has to cut one’s losses and realize that not every mule is for every rider. There is no shame in staying safe and not conquering every fear. Each mule teaches Rose something different, but in the end she realizes that mules have become a new addiction. I thoroughly enjoyed the entertaining anecdotes about Rose’s mules and came to feel like I knew them all myself. I grew up riding horses, but never knew much about mules. Rose writes a compelling story that is educational as well. Anyone who loves to be entertained by and loves animals will surely enjoy Mules, Mules and More Mules. I have to admit I began reading 600 Hours of Edward with a bit of trepidation. This is fellow Montanan, journalist and friend, Craig Lancaster’s first novel and I wanted to like it. But, I wondered, 278 pages about a man with Asperger’s syndrome who obsessively-compulsively records the exact minute he awakes each morning? Someone who eats the same thing for lunch every day, drives to the grocery store every Tuesday, and makes only right-hand turns? Well, I fell in love with Edward. Rather than a comedic sketch of a person with mental illness, Craig created an endearing character who faces many of the same life questions and obstacles that the rest of us do: A shaky relationship with his father, a not-so-successful on-line dating experience, and an attempt to better himself through counseling. In the end, he faces a choice: Open his life to experience and deal with the joys and heartaches that come with it, or remain behind his closed door, a solitary soul. This story is humorous and it is touching. It kept me eagerly turning the pages from the first to the last, and it is a story that stays with me long after I finished. 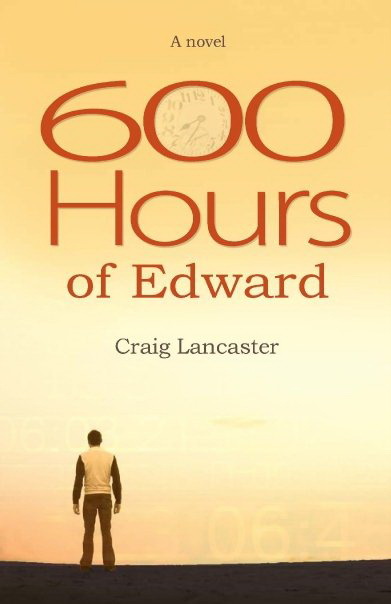 I give 600 Hours of Edward Five Stars and highly recommend it. If you are curious, as I was, about how Craig developed his character and how much of himself is seen in Edward, read this article on Carol Buchanan’s blog.